Imagine how frightening it would be for a preschool child to be uprooted from familiar surroundings as his family faced eviction and the prospect of imminent homelessness. That's the situation Jayden and his family found themselves in. Thankfully, Jayden was enrolled in the Unity Sunshine early learning program at Unity House in Troy, which is home to a United Way Family and Neighborhood Resource Center. A social worker from the program coordinated with the agency's Homelessness Prevention Program to prevent the eviction. Jayden was able to stay in pre-school with his friends and teachers. Today, Jayden's family continues to be served with case management and social work services through the coordinated efforts of Family and Neighborhood Resource Center programs. 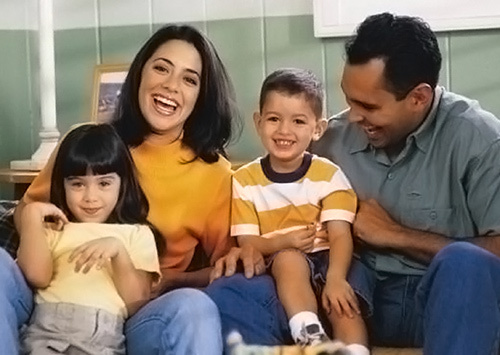 United Way Family and Neighborhood Resource Centers provide coordinated services for families facing complex challenges. Staff and caseworkers connect family members with the help they need to open doors of hope.